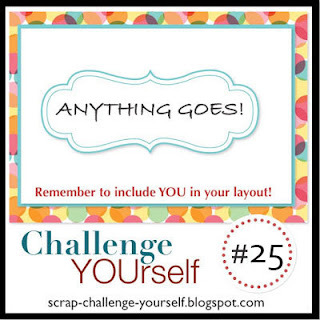 ► Challenge YOUrself ◄: Bethany's take on Anything Goes! Good morning everyone! 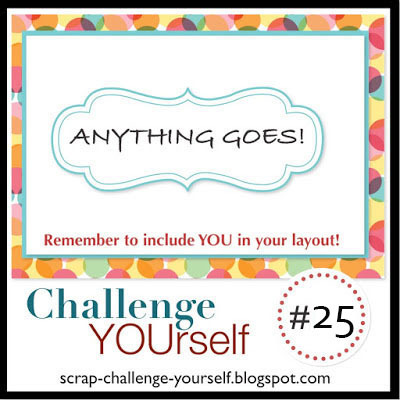 We are into the last week of our Anything Goes challenge and are very happy to see so many wonderful entries so far. 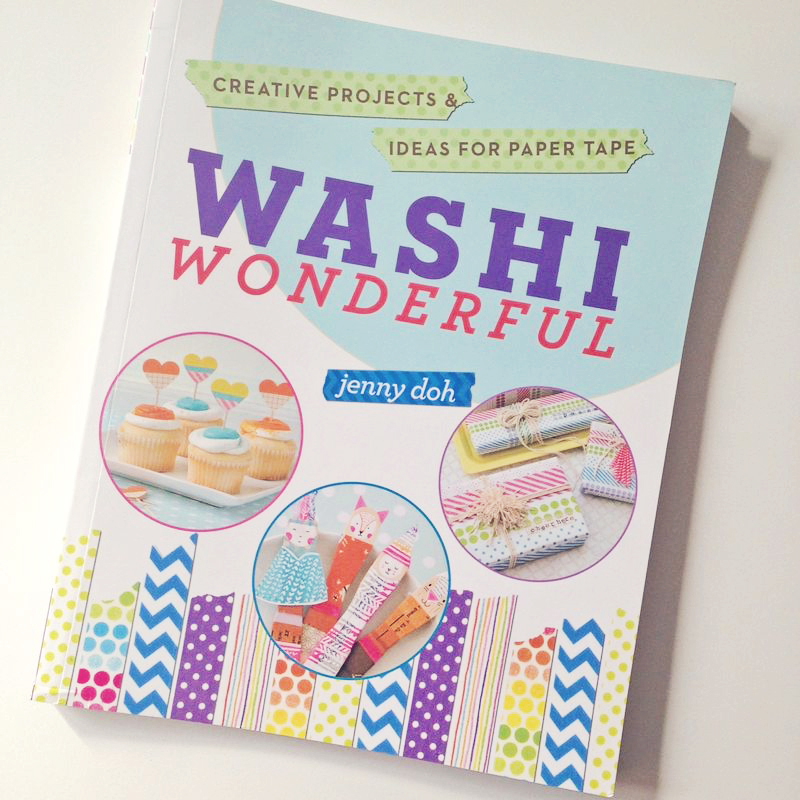 It is inspiring to see all of these layouts with YOU in them! This month, we would like to feature one more layout that we absolutely adore!!! Her background and that photo are simply amazing! YOU still have some time to participate in this month's challenge - till February 4th. We hope this inspires you to play along and post a layout that has YOU in one of the photos! 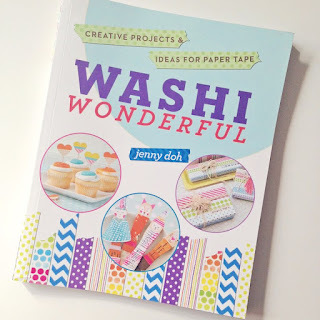 Don't forget read the challenge rules, then link up your layout here! We cannot wait to see YOUr layouts! My GOSH! That is the prettiest LO. I adore hexagons and haven't used them like forever.....REALLY cute:):) Wonder if I can squeeze this one in....??!!!!!!!! !